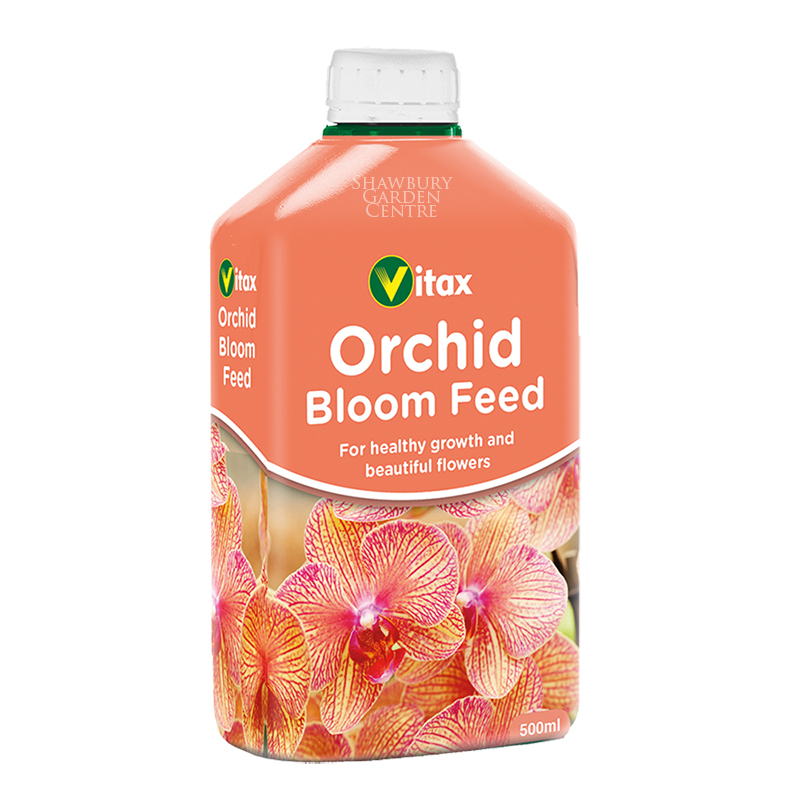 Specialist Compost suitable for potting and re-potting household orchids. 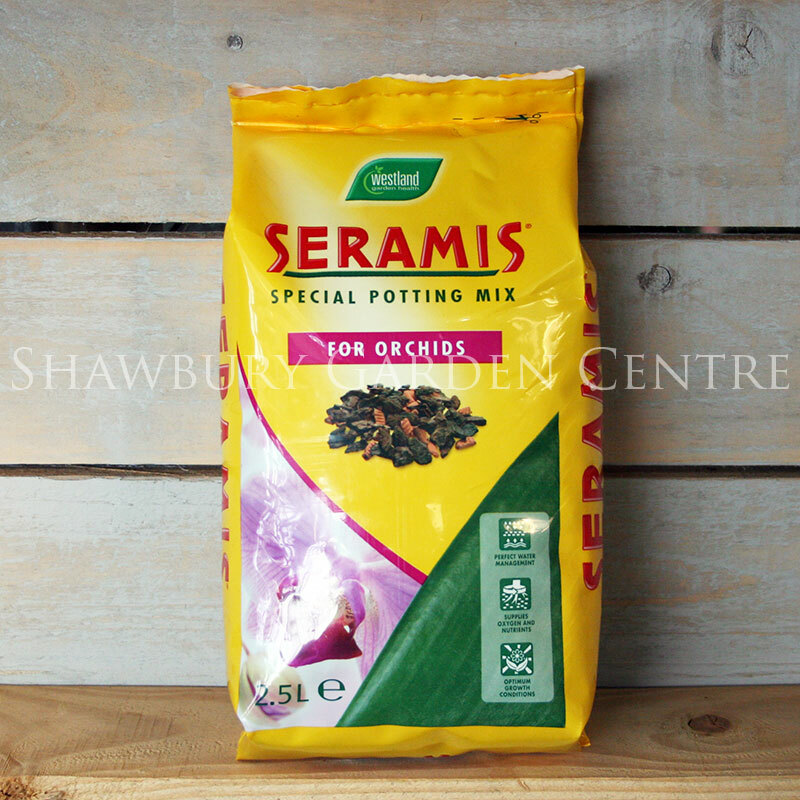 Seramis® Potting Mix is a specialist Orchid Compost, made using clay granules and specially selected high quality pine bark, to provide the optimum growing medium for indoor orchids. 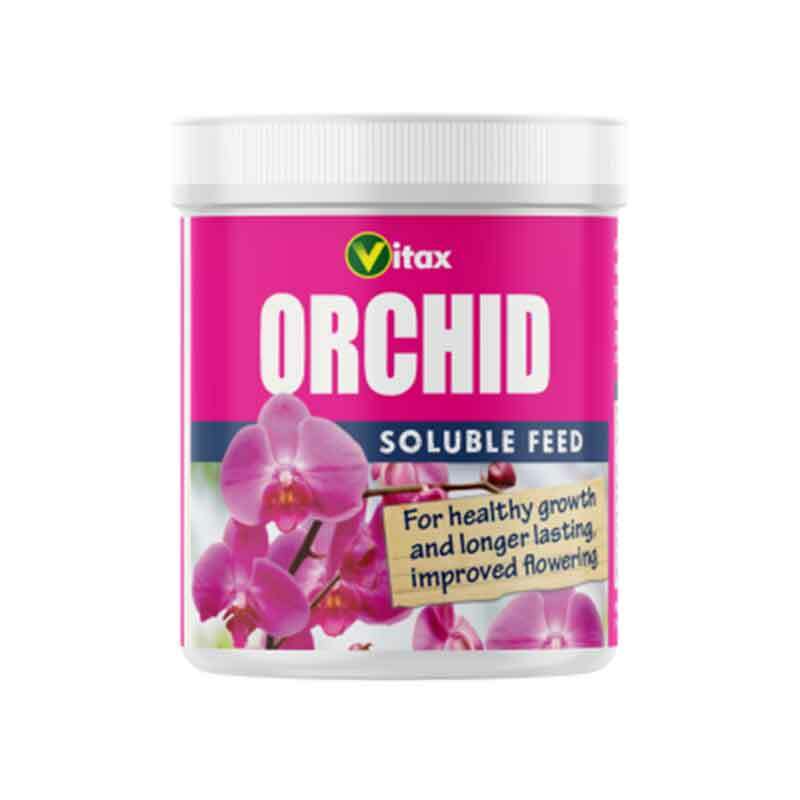 The loose and open structure ensures optimum ventilation of the sensitive orchid roots and best water balance so waterlogging and root rot are prevented. 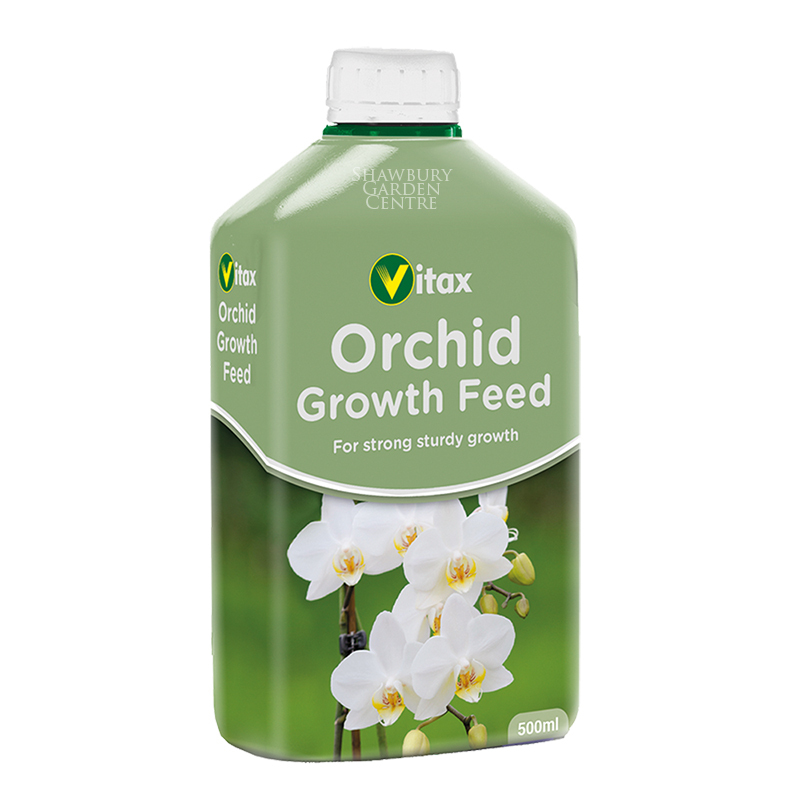 Additional source of calcium promotes healthy growth. 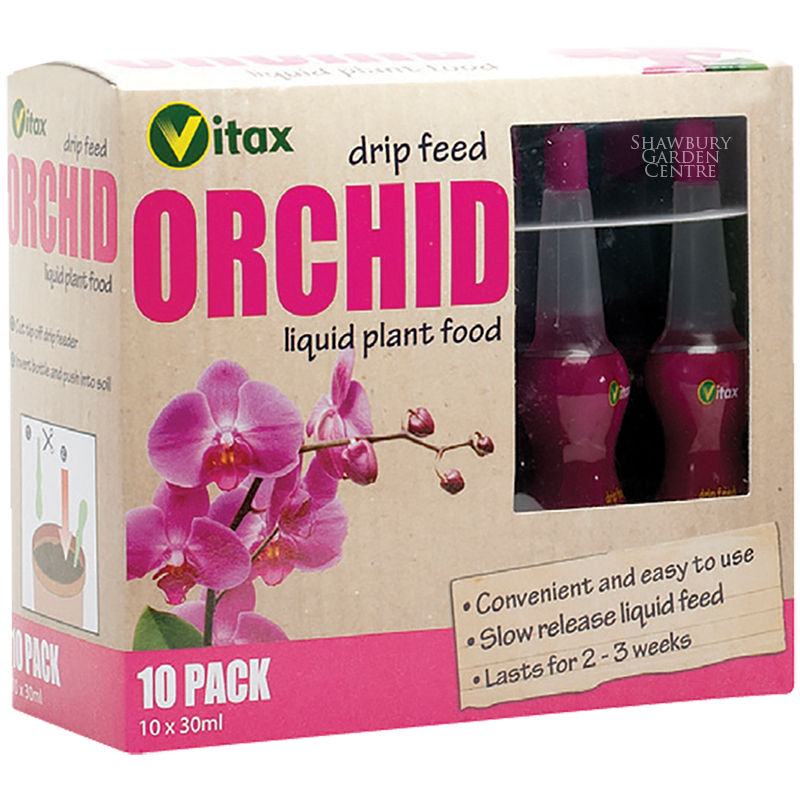 Remove any dead or shrivelled roots from the orchid. Use a new, slightly larger pot with good drainage. Put a small amount of Seramis Potting Mix into the bottom of the pot and then put the orchid roots into the pot. 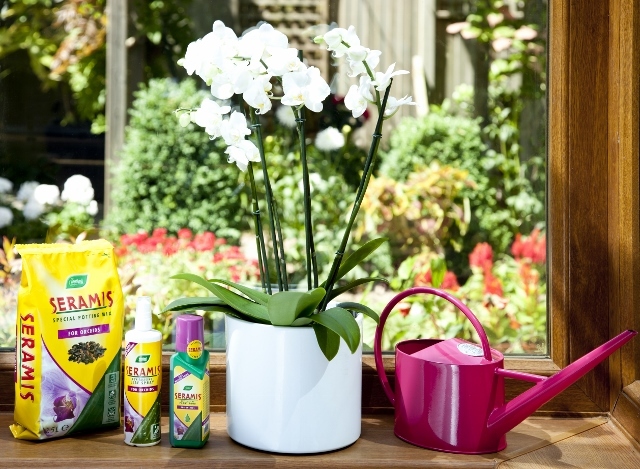 Fill in around the orchid with the potting mix, making sure that the orchid is planted to the same height as before. Don't worry if a few roots stick out of the pot. Once the pot is filled, tap lightly to settle the granules and establish good contact with roots. 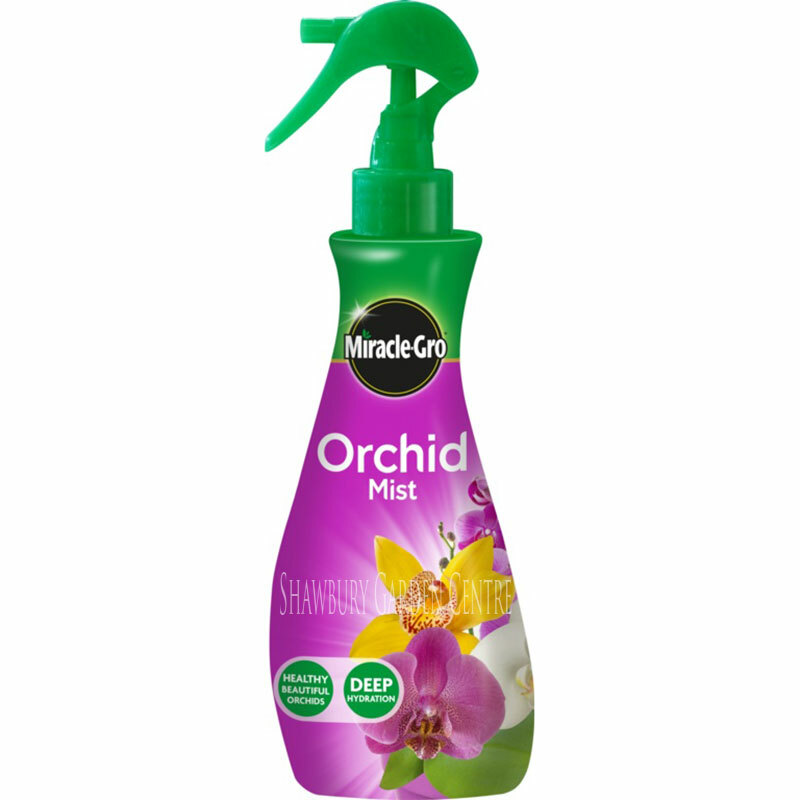 Water the orchid to charge the granules, making sure that any excess water can drain away. With Seramis your orchids will grow beautiful and will stay healthy. Antother advantage of Seramis is that repotting is easy. For best results we recommend repotting before or after flowering.